It is a crying shame that renowned furniture maker Multiyork furniture have called in the liquidators. Anybody who knows us at Eeze covers will know we have been making loose covers for many years and I can honestly say that in all those years I personally have always thought of Multiyork as outstanding quality made furniture ideal for loose covers..
1. They build with hardwood which are normally screwed and dowelled so will stand the test of time. Add this together and you can see why we love making loose covers for multiyork loose cover furniture. I would like to say do not despair if you have a hardwood quality built Multiyork sofa or chair! 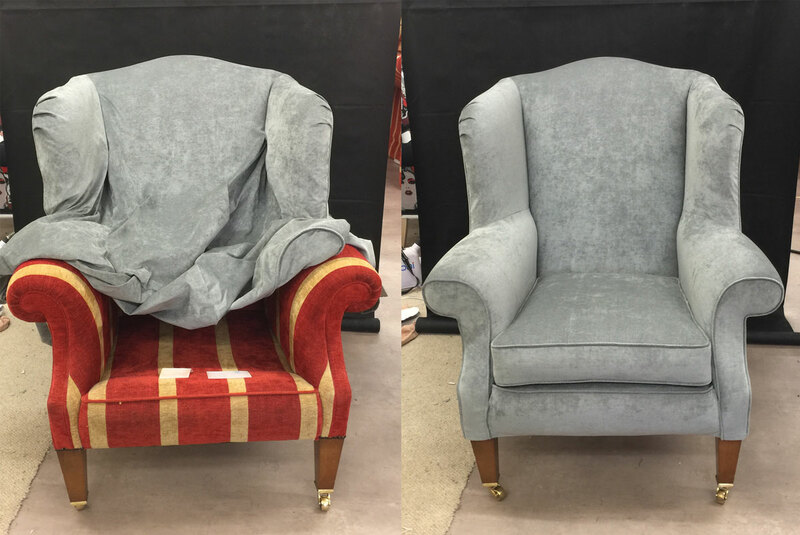 With or without loose covers It doesn’t have to be the end when your covers start looking tired and worn, here at Eeze Covers we can cover any size shape or model of Multiyork furniture using the same quality fabrics you would expect to see on your quality sofa or chair. 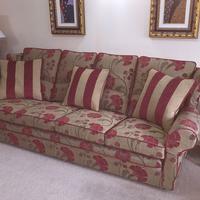 "Loose covers will give your Multiyork sofa a brand new lease of life"
What fabrics do we advise for our Loose covers? The world is your oyster! I would suggest a good Google search for “upholstery fabrics” find a few fabrics and ideas then send us an email with a few links, photographs or references and we are sure to have a suitable fabric, and what is great news for you! here at Eeze Covers we guarantee our fabric prices will be less expensive, HOW! We like to keep busy at Eeze covers and we do not charge the RRP on many of our fabrics instead they are factored into the pricing of the covers guaranteeing our customers exceptional value for money loose covers.